WE HOPE YOU ALL HAD A FANTASTIC SPRING BREAK AND ARE LOOKING FORWARD TO SEEING YOU! 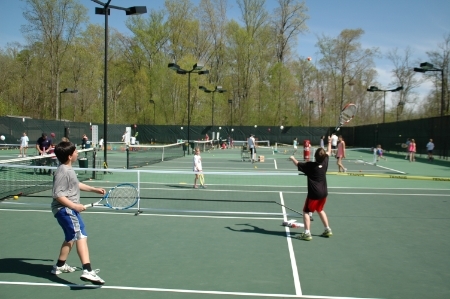 The Lightman Tennis Center at St. George's Independent School is a full service tennis facility containing six hard courts and a beautiful, serene setting, ideal for playing tennis. 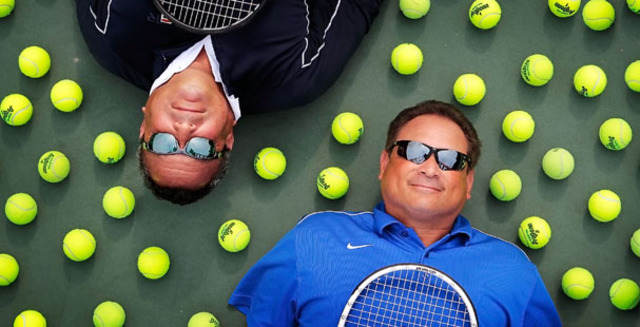 Check out our website and see what the Lightman Tennis Center at St. George's Independent School has to offer you! Like us on Facebook at "Lightman Tennis Center at St. George's"! 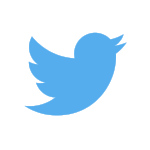 Remember to check the twitter feed at the bottom of this page, or your app, for court conditions and updates!